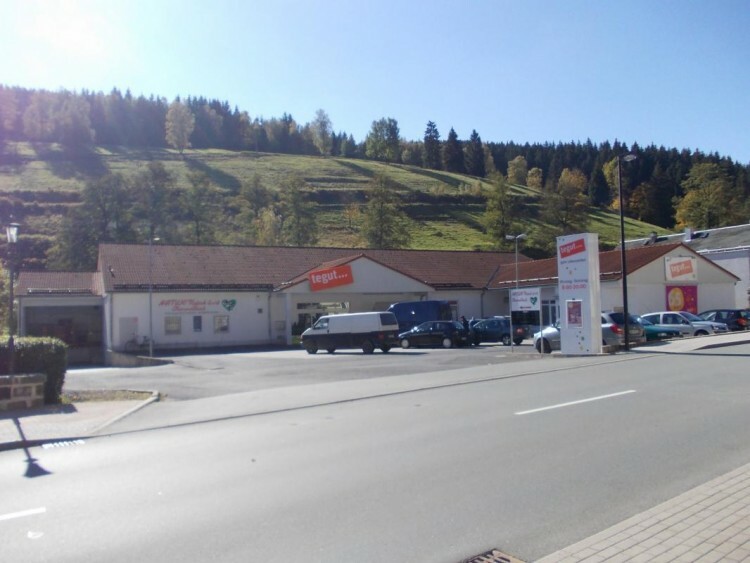 We are happy to offer you a supermarket in the city of Katshütte, Thuringia. The object was built in 1993 on a plot of 2,893 sq.m. The total area of 855 square meters. Annual rental income of 48,000 euros. The facility is located in the suburb of the city of Katshutte The population is approximately 3,000 inhabitants.